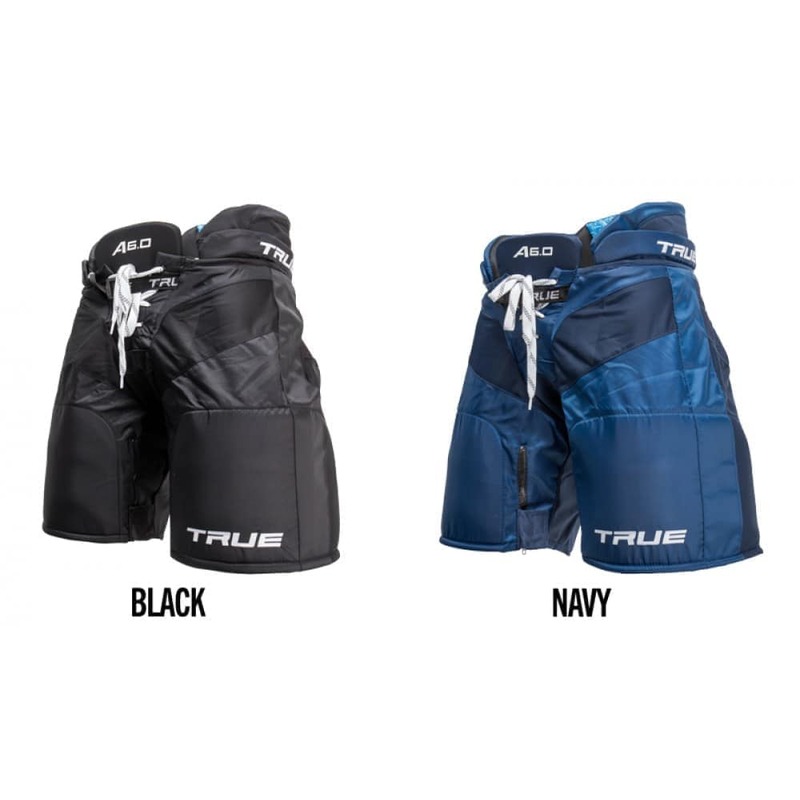 After entering the word of hockey with two lines of top level hockey sticks, True is bringing that same level of innovation and quality to its hockey pants. 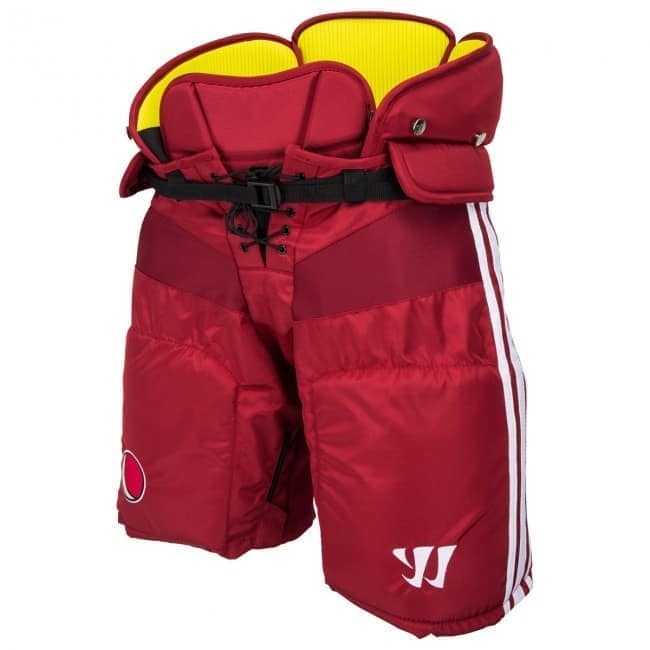 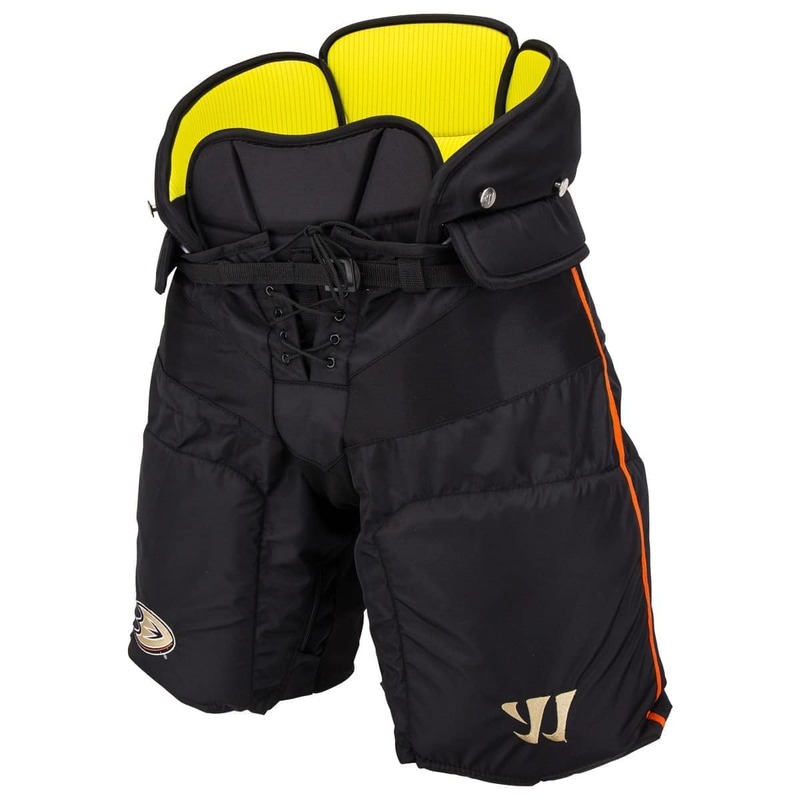 The A6.0 hockey pants are for the player looking for a classic fitting pant with added protection and increased movement. 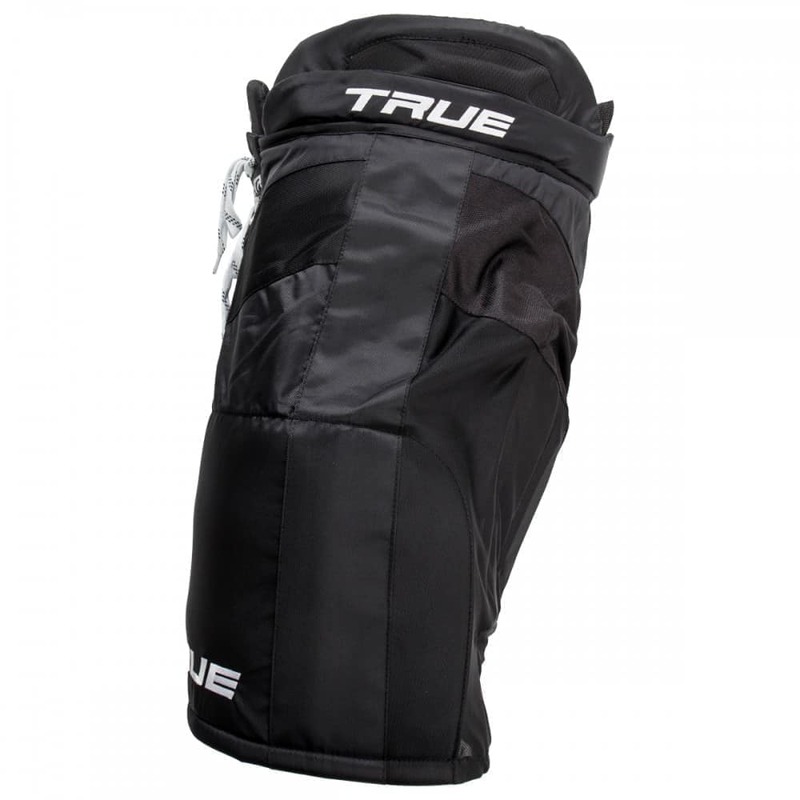 True is introducing their X-Tec suspension technology for unmatched protection. 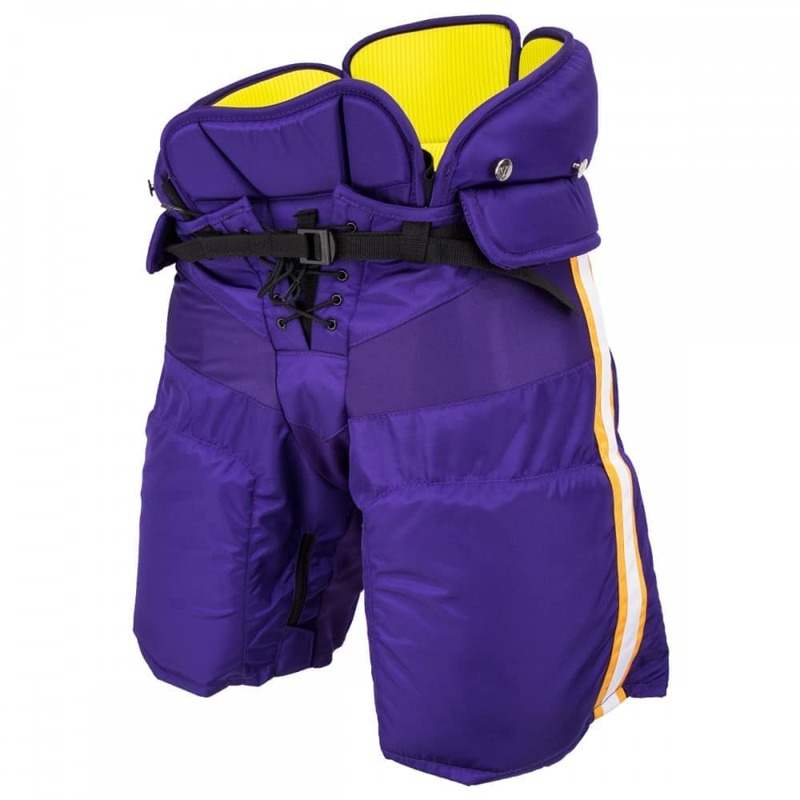 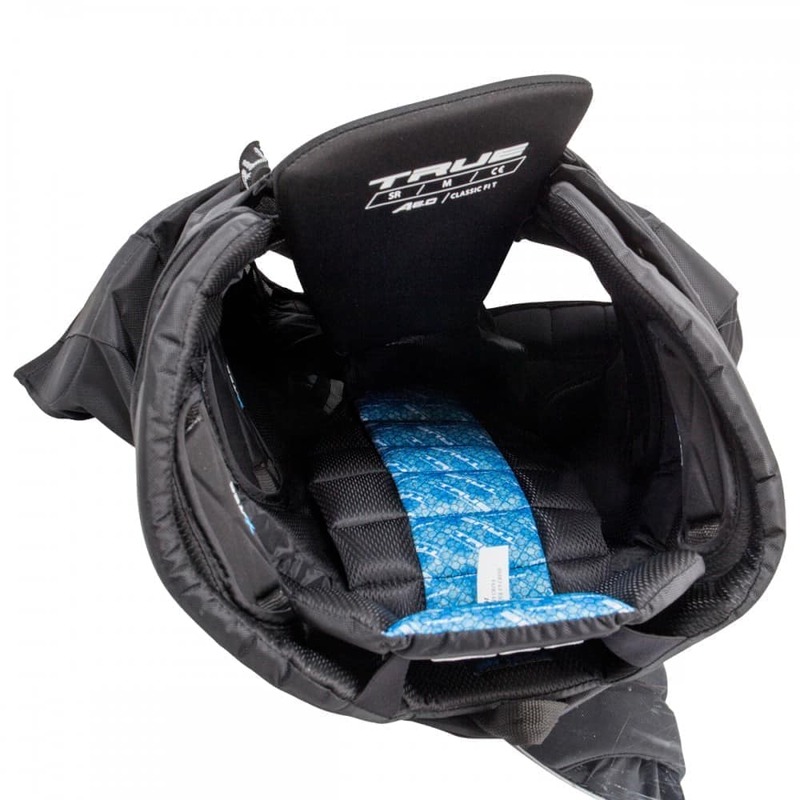 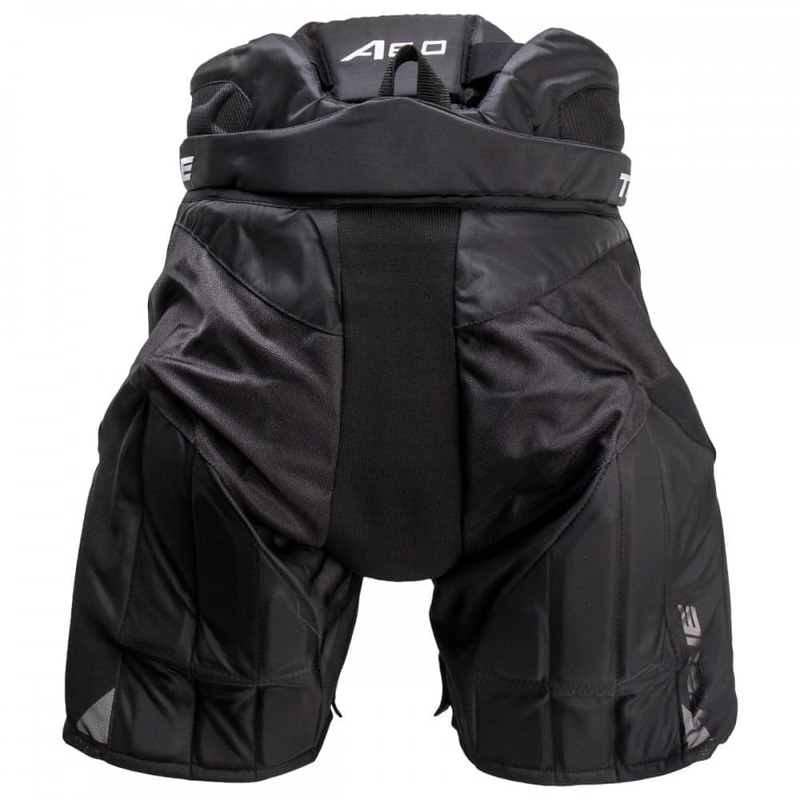 This system uses coated 800 Denier nylon and HD foam to help players withstand hard contact in the hip and kidney areas. 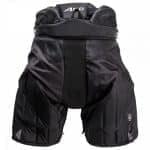 The pants also feature an antimicrobial liner to eliminate odor and bacteria, and uses mesh ripstop material for increased airflow and breathability. 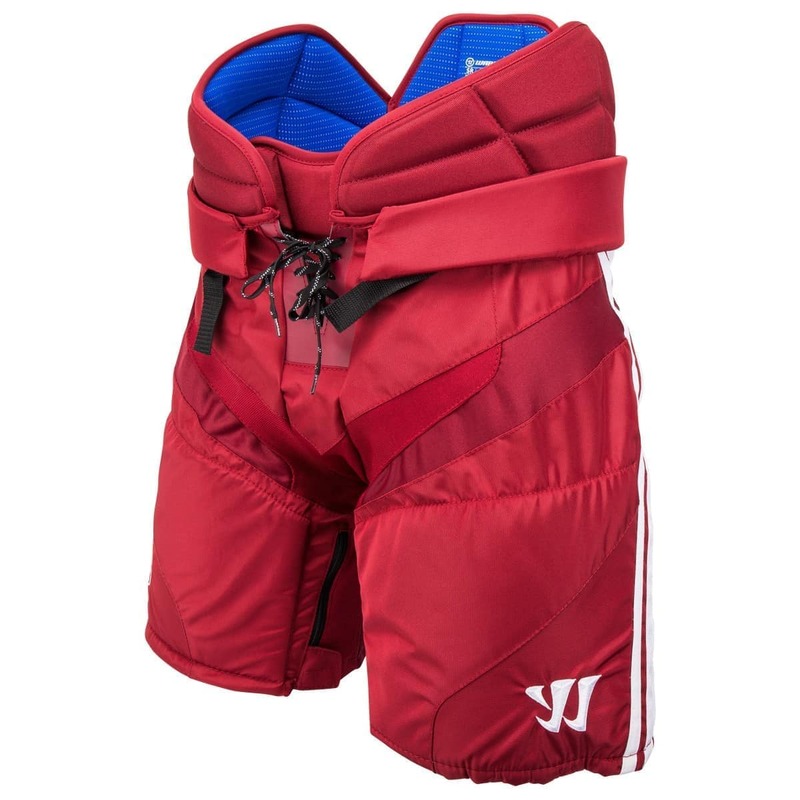 They can also be adjusted up to two inches in length to help achieve that perfect fit, while the stretch gussets maximize flexability and mobility. If you are looking for a top level pant with unmatched protection and mobility, then look no further than the True A6.0.